Dedepark Hotel Eskisehir, Hotel Turkey. Limited Time Offer! Dedepark Hotel. 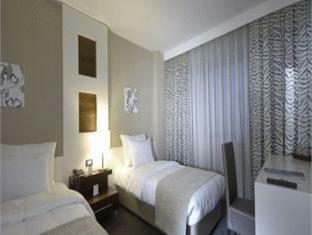 "Dedepark Hotel" has acquired 4 stars. 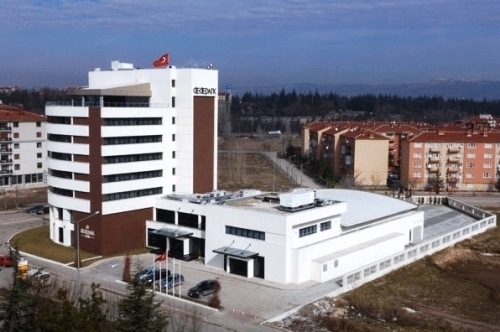 This hotel is a perfect place to stay when visiting Eskisehir. There is no need to leave the comfort of the accommodation for dinner as there is an onsite restaurant. Staying in touch with family and friends is made easy by the free of charge Internet access that is provided. 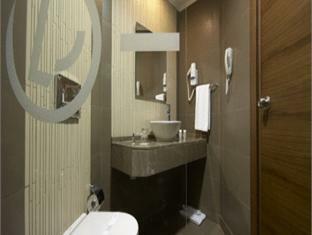 Situated in the heart of Eski?ehir, Dedepark Hotel offers modern rooms with free Wi-Fi and a flat-screen TV. Facilities include an outdoor swimming pool and on-site free private parking. The rooms of Hotel Dedepark are stylish, yet simply furnished.